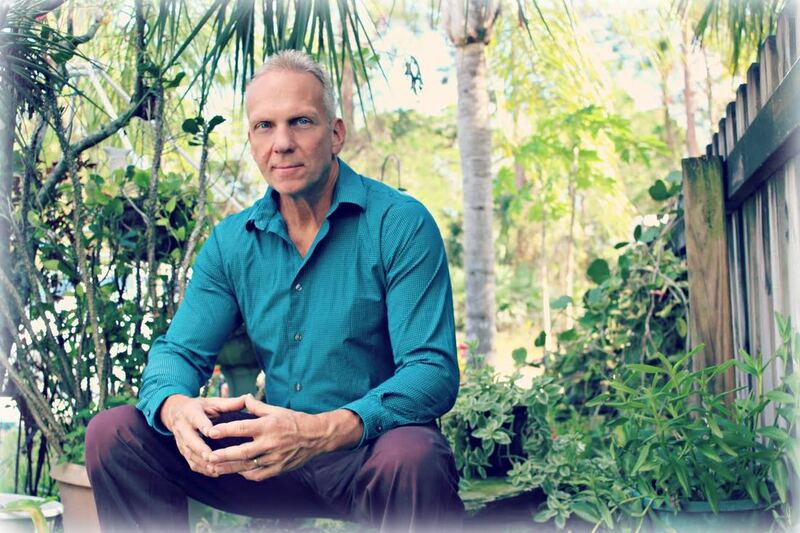 Christopher Tims Featured Article in Spiritual Biz Online Magazine. The Interview is also in video! Click Here to Listen to Replay! Also take advantage of a great offer from Christopher Tims!